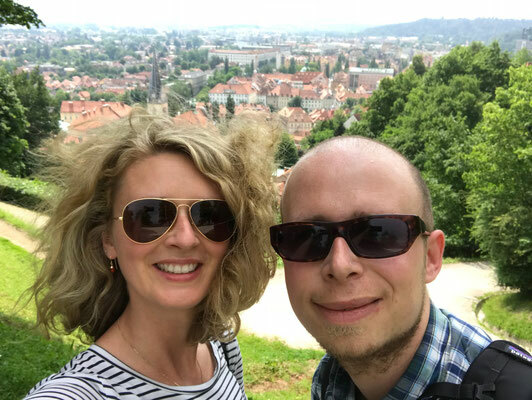 Slovenia Ljubljana - travelbees Webseite! The Slovenian capital Ljubljana was our second stop on our world trip. What to do there, where to eat or drink and how to spend a very nice time in this beautiful city, you will find out in this blogpost. 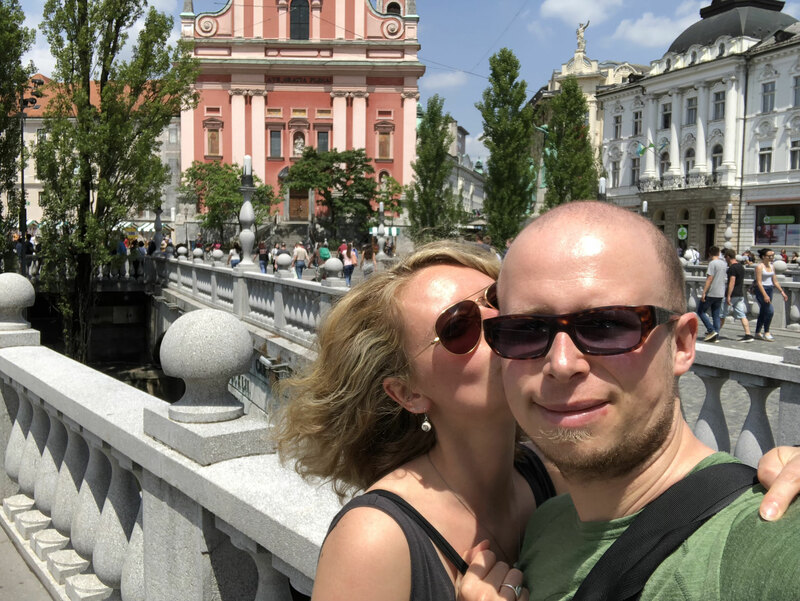 So, get a glimpse of how wonderful Ljubljana really is and why it’s totally worth it to travel there.